We love getting creative & we love to provide a tailored booth for your event. Collaborating is what we do best , working with all the team on your event, wedding, festival or party brings unity & continuity to the event. Working like a beautifully oiled machine so you can glide & dance through the day, night, weekend or month ! 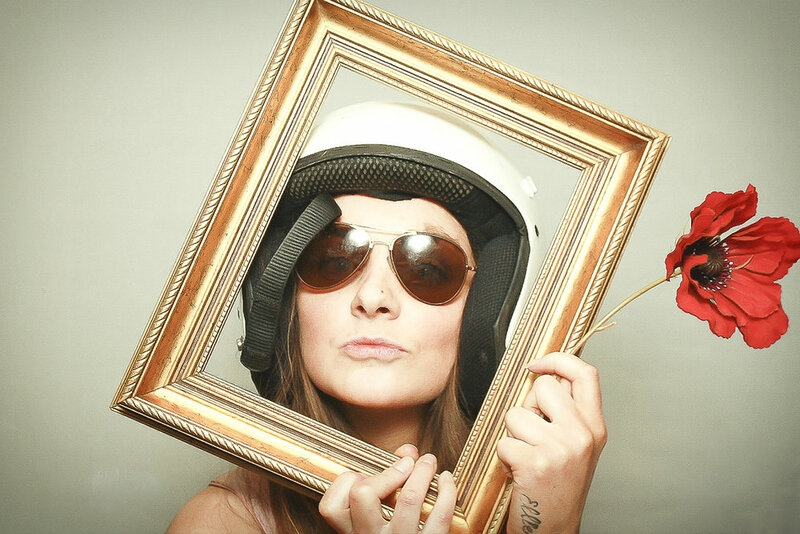 Bespoke Photo Booth Scotland, specialising in Retro photo booths, Victorian photo booth studios, Alice in Wonderland photo booth, The Bed photo Booth, Gladys the Caravan photo Booth, Horsebox photo Booth & themed photo booths for every occasion. High quality, professional vintage photography studio with the best photo booth props, we offer authenticity with a whole lot of fun! : Wedding photobooth, party photobooth, scotland photobooth, festival photobooth. Gladys and the Bubblettes photo booth Scotland, Unique Retro & bespoke photo booths; vintage caravan photo booth, horsebox photo booth, the bed photo booth, our gramophone booth or the classy compact wireless. We hope you enjoy exploring our new site & all the delights that we can offer for any & all events, we love to create & rise to all new challenges! 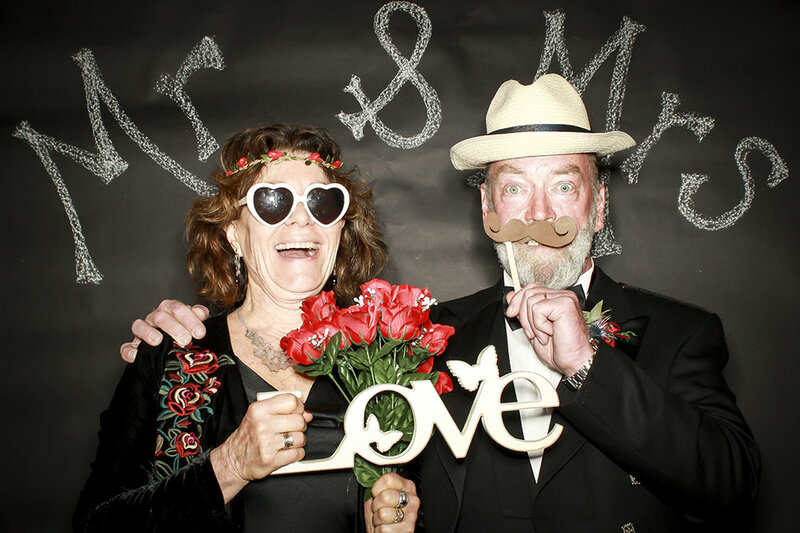 We are offer high quality unique photo booths for all occasions, priding ourselves on authenticity & our theatrical booth set ups, we deliver a genuine, energetic & daft yet professional service for your wedding, party, corporate event or festival. Our products are created from reimagined, reused & recycled memorabilia, oddities & wonders, triggering nostalgia & sentiment with friends old & new, all good friends were once strangers to us & we believe the stranger the better! All provided with excellent service from our professionally trained booth attendants & with the most original booth set ups, backdrops, props & creative team. Driven not exclusively by profit but by the need to provide exhilarating, immersive & escapist photographic experiences, we are a photo booth like no other! Key to our ethos of fun is to be totally inclusive for all ages, diversities, species & life, we believe in bringing people together & celebrating our differences. In a world increasingly recorded rather than physically experienced, our focus is on bringing the excitement of the experience back, making memories with a menagerie of nostalgic objects & costumes fused with good old fashioned fun. Our background is in photography, festivals, Arts & education so our Bubblette booths are the perfect vehicle to combine what we love to do & share our love for all things interesting & silly, we create a space to forget all woes, connect with each other & just be darn ridiculous in style! Wallace is the brains of the operation, much of what we do is dreamt up in between the forest & the sea in the beautiful East Lothian, Scotland. The strong sense of community here is refreshing & inspiring, the characters, warmth, the light & vistas are magical, taking me back to my childhood in Cornwall. Gladys & the Bubblettes was originally developed to compliment the wedding photography business & to provide authentic, quality photo booths. Since it's early beginnings we have organically grown into a unique, energetic, arts driven & educational photo booth supplier working across the UK. We owe much to our continued support & it is hard to imagine just how far things have come. Me & the monochrome furs reside in a little cottage & studio barns, on the farm. However the farm is one like no other either! Our neighbours consist of a florist, a mobile steam room, vintage car garage & an organic chocolate factory... to name a few! Please look at our friends page & blog for more information on all these wonders & for more of our creative, imaginative & exuberant friends. 'The Bubblettes' are made up of sparkly friendly photography driven folk dotted around the country so we can see to the needs of all requests in most locations! We believe in the power of creativity for positive social change.